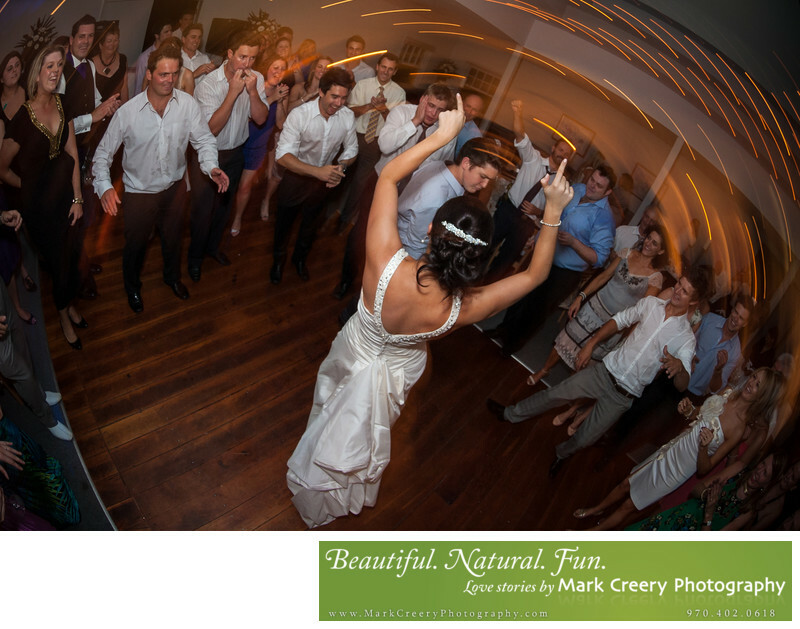 If you're looking for a wedding photographer in Loveland then look no further than Mark Creery Photography. Visit and see why brides are raving about their experience with him. Mark is based in Fort Collins so is basically a local to Loveland, so he knows the area well and can maximize the scenery to tell your wedding day story with style.